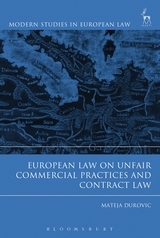 The book examines the ambiguous relationship between the European law on unfair commercial practices and contract law. In particular, the manuscript demonstrates that the Directive 2005/29/EC on unfair commercial practices (UCPD) has had a major impact on contract law, despite the declaration concerning the formal independence between the two branches of law established by Article 3(2) UCPD. 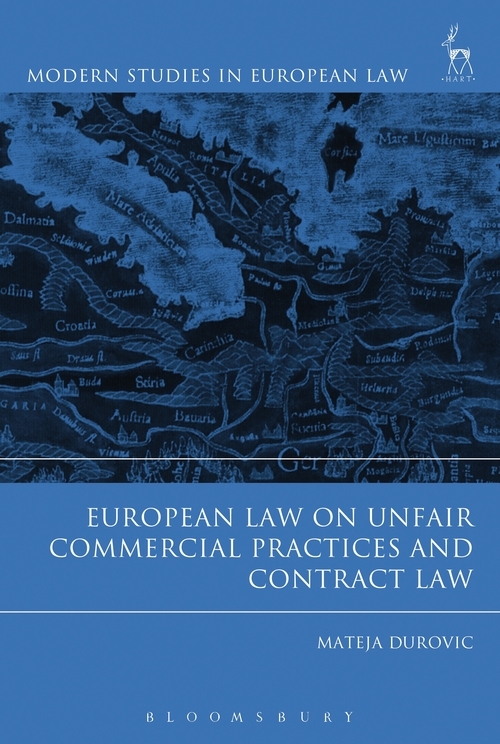 The insights and conclusions identified in the book contribute to a better understanding of European private law and the general process of Europeanisation of private law in the European Union, and in particular of contract law. Introduction: Which Consumer is Protected by EU Law? Mateja Durovic is Assistant Professor at the School of Law of the City University of Hong Kong.